A new analysis from Apptio, a maker of technology business management (TBM) software as a service applications, finds that Federal agencies were on average spending less than two percent of their IT budgets on cloud services in fiscal year 2018, lagging far behind a reported spend rate for the private sector. An “initial analysis,” completed with Apptio’s Federal Insights tool, analyzed 88 agencies and more than $74 billion of Federal IT spending, and found only $858 million dedicated to the cloud in FY2018. In contrast, private sector organizations spend around 30 percent of their IT budget on cloud services, according to an October 2018 study from IDG. Notably, the IDG study features a substantial amount of data from smaller businesses whose operations and reach may not compare neatly with those of Federal agencies. 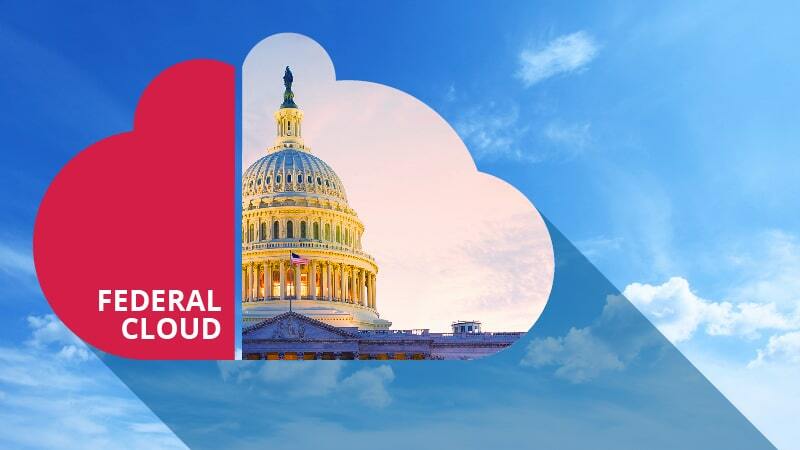 The data from Apptio joins a wide ranging and somewhat contradictory stew of estimates released over the past year for Federal government cloud service adoption and spending. The spend on cloud has been an elusive figure for Federal IT, but attempts to pin it down suggest that the cloud may still be struggling for adoption in the Federal government. Industry leaders have suggested a low percentage before, and cited numbers from the Office of Management and Budget that peg the cloud spend at three percent. However, Federal IT managers last year estimated their agency’s cloud adoption rate at 17 percent on average. And analysts at Bloomberg Government place the number higher, at $4.1 billion, for FY 2018, representing six percent of IT spending and reaching the highest figure yet for Federal government cloud spending. The Apptio Federal Insights tool analyzed data from the Federal Procurement Data System, Fedscope, and the Federal IT Dashboard to reach its conclusion.